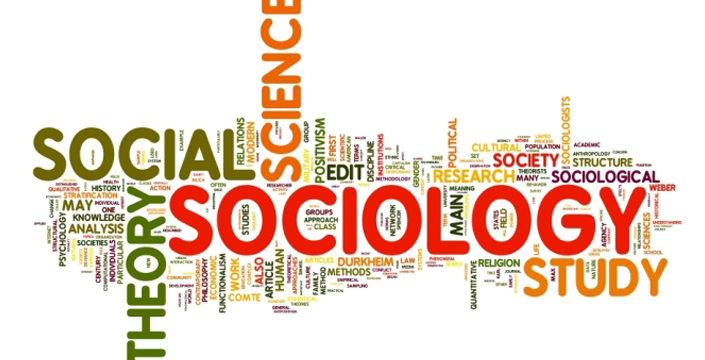 Library book and periodical article resources on Sociology, including hard copy books and online databases. To begin a research project, determine how much information is needed, what type (general background and/or academic research). Write down some search terms, then try them out in general education reference sources such as the reference books described here. Modify as needed, then search again. Keep track of your search terms, successful and unsuccessful. In most cases, you need to do research to find out enough information to develop a search strategy and to modify it as needed. Decide if you need a book-length exploration of the topic, or a shorter article reporting the results of a research project. For books, use the Library Catalog. 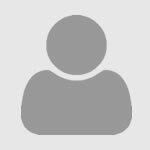 For Sociology Journals, use the link to Databases and Journals. See the tab on Peer-Reviewed Journals.